Here’s the most comprehensive database of Islamic Names for baby girls and boys with name meanings in English & Urdu. 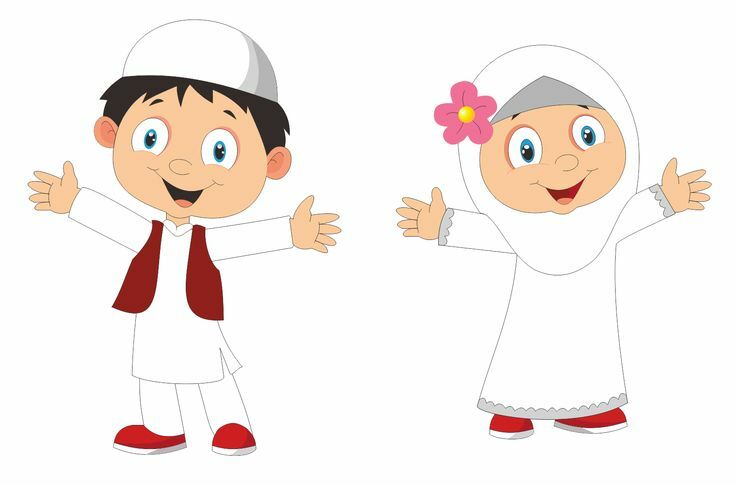 Browse around these baby names for your Muslim baby girls and baby boys. It is imperative to name your newborn baby according to Islamic teaching, most preferably according to Sunnah. Some names come from the Holy Quran, some names come from the era of Prophet (PBUH) and some names originated according to region, ancestors and origin. We have carefully created a detailed list of all Muslim names used by billions of Muslims all around the world with Arabic, Persian, Pakistani, Indian, Afghani, Middle East origin. You can choose Islamic names mentioned in the Quran, names of Prophets and names popular in the Muslim world with beautiful and great meanings. If there is a name we have missed or you have an Islamic name to suggest, please submit it here.